The Board of Taxation has released details of its roundtable meetings for its small business tax concessions review, with tax professionals encouraged to participate and provide feedback. The Board of Taxation’s review of the suite of small business tax concessions, to identify areas where concessions are less effective, or not well-targeted, with the aim of improving these existing concessions and potentially recommending new concessionary approaches, is being led by board members BDO partner Dr Mark Pizzacalla and head of the Office of Parliamentary Counsel Peter Quiggin. Accordingly, the board has released details of its public consultation sessions in Sydney, Melbourne, Adelaide, and Canberra over the next month. The consultation sessions will run on 18 July from 3:30pm to 4:30pm at The Treasury in Sydney; 19 July from 9:00am to 10:00am at the Treasury in Melbourne; 8 August from 4:00pm to 5:00pm at the BDO office in Adelaide; and 16 August from 1:00pm to 2:00pm at The Treasury in Canberra. Written submissions from accountants and the small business community will continue to be accepted until 20 July 2018. Speaking to Accountants Daily, a Board of Taxation spokesperson said that participation from the tax community was encouraged, and the board would welcome suggestions from the community if they were unable to make the consultation sessions or meet the 20 July deadline. “The Board’s review is being undertaken in response to feedback from the business community that there is scope for significantly improving the way that tax concessions can help small businesses and positively contribute to the broader economy,” said the spokesperson. “Whilst some concessions are highly valued by small business, others are thought to be outdated, poorly targeted or too difficult to understand and/or access. 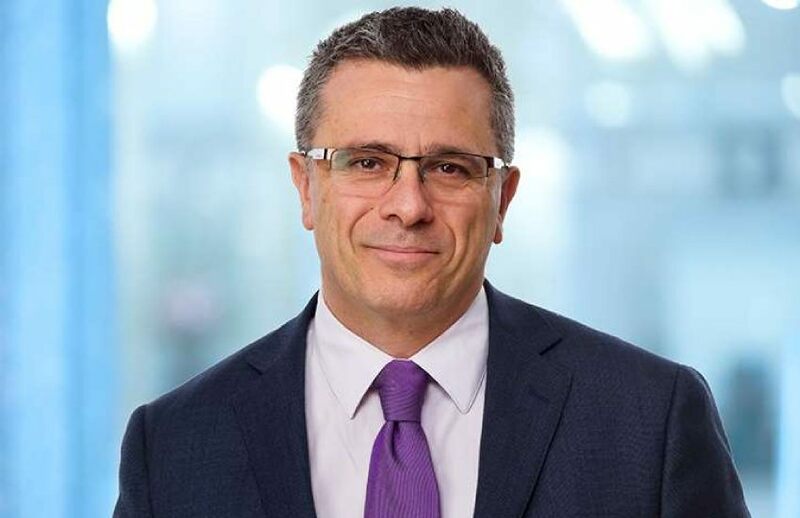 The Institute of Public Accountants general manager of technical policy, Tony Greco, who is part of the review’s reference group, earlier told Accountants Daily that it was important for tax professionals to contribute to help shape future policy. “The expectation is that all the recommendations get adopted. The answer is rarely does that happen. What happens more likely is that they do get seriously looked at over time but you may not see an initial full support of the recommendations straightaway,” said Mr Greco.